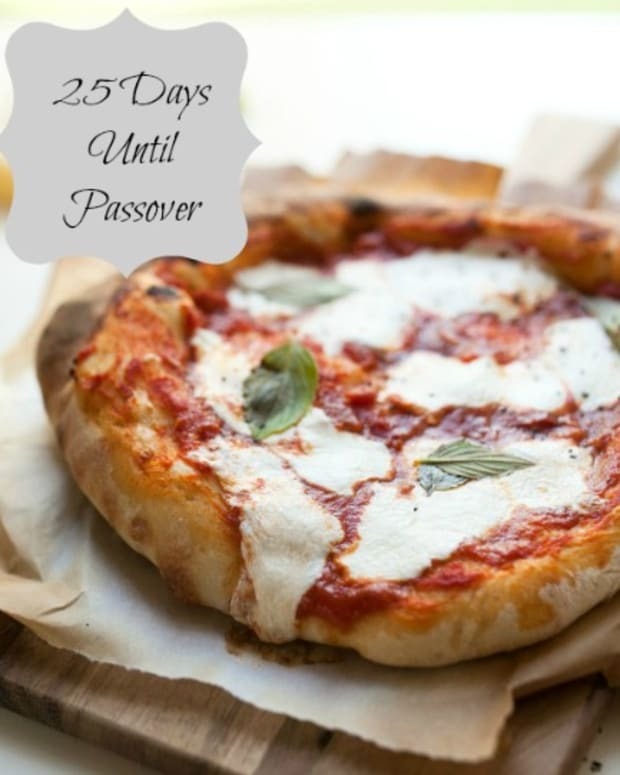 Since Pre-Passover is always a difficult time, why not get the whole family involved? Somehow Mothers are always running wild to get everything ready for the holiday without stopping to think of how to utilize the little hands around them. Generally kids love to help, and if they don’t, well here is the good news, Parents make the rules. RULE 1 - Every child can search for chametz in their own room, even if they aren&apos;t old enough to clean very well, they sure know how to search. 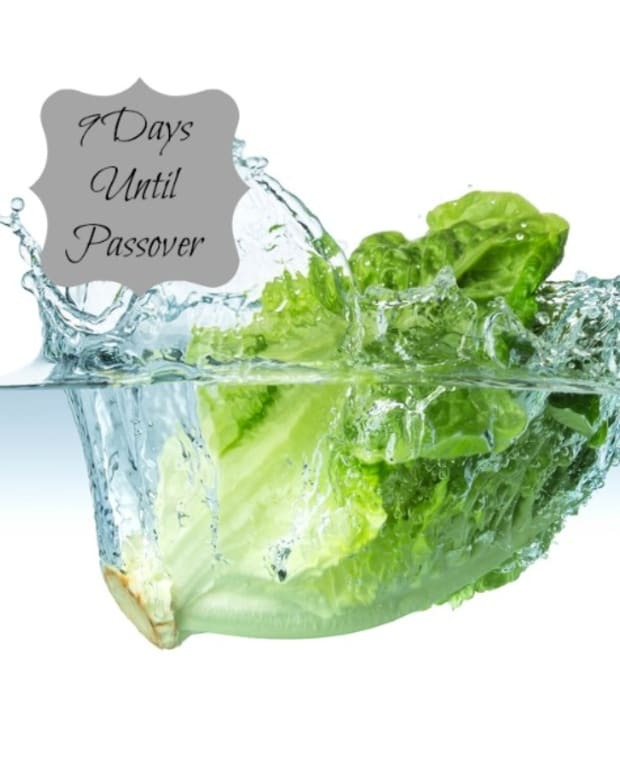 RULE 2 - Put each child in charge of a different task for the seder based on their own capabilities. 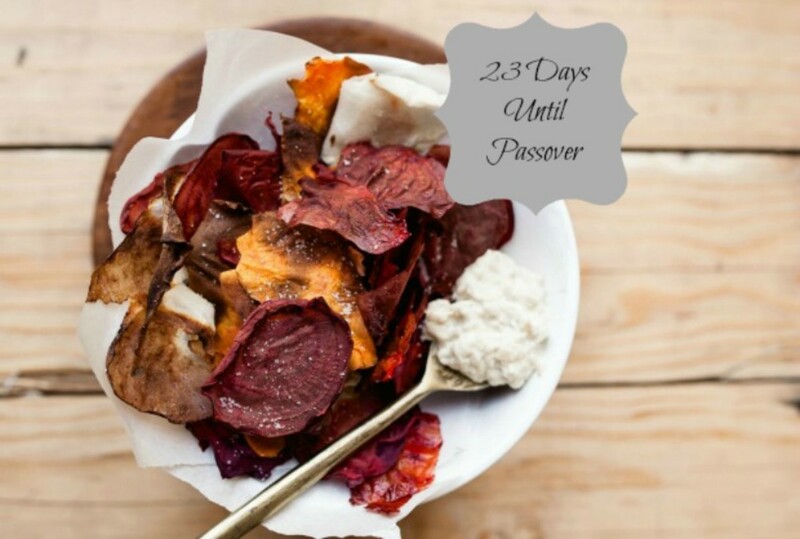 RULE 3 - Kids can polish the silver and can make Passover crafts/decorations. RULRE 4 - Offer lots of rewards. 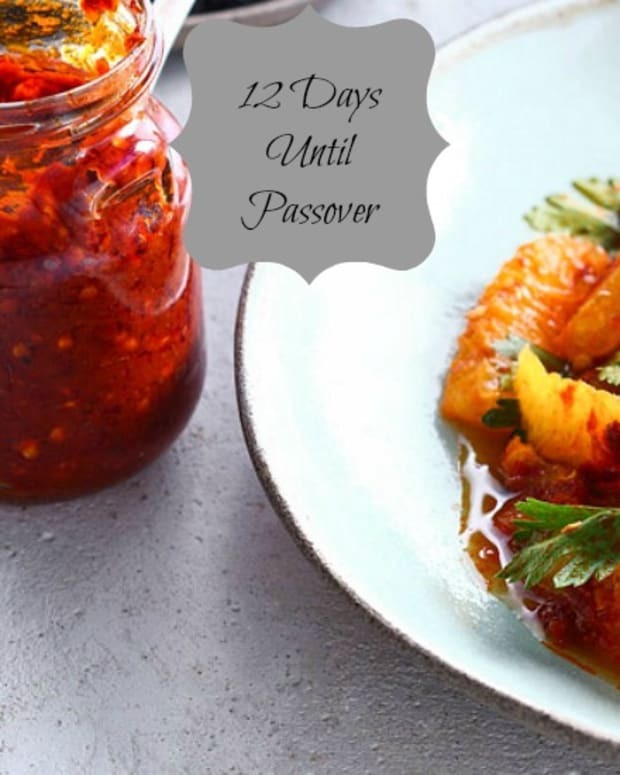 When the children complete their tasks reward them with Kosher For Passover snacks that are either store bought or easy to make! 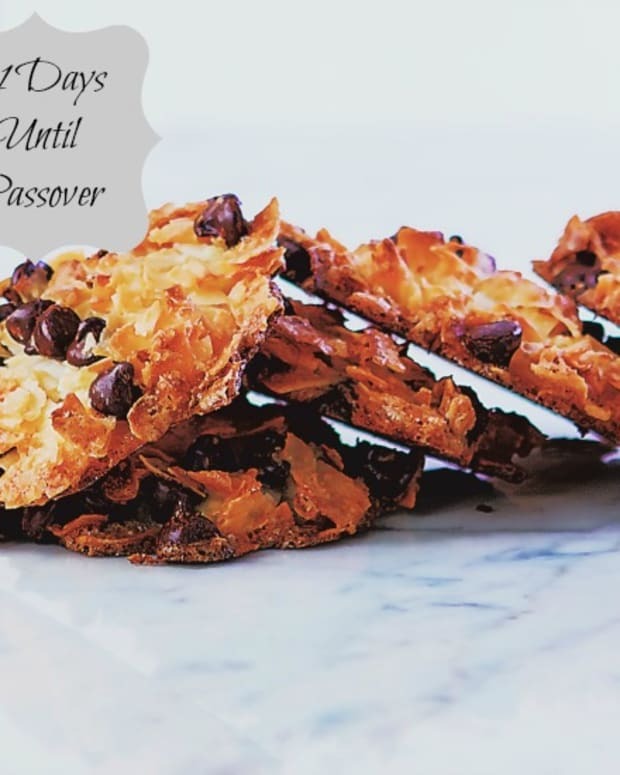 These Raspberry Truffles are easy to make and are delicious your kids will love getting these as a reward for their Passover prep contribution! 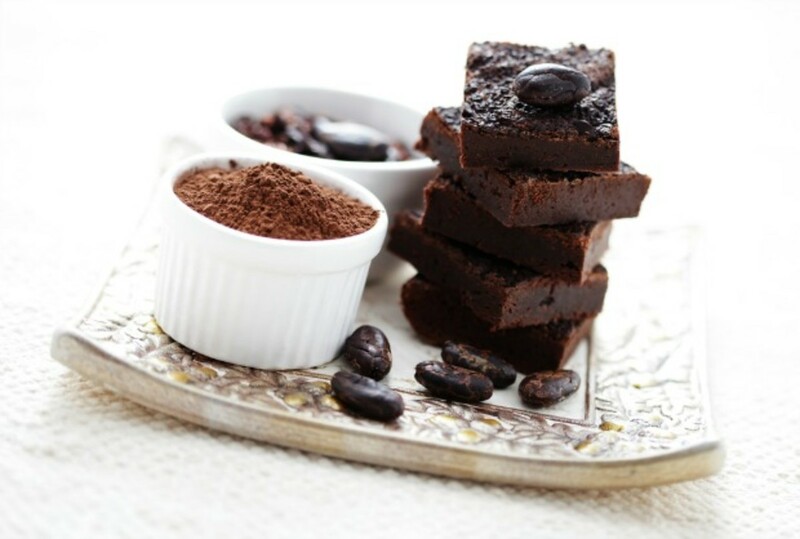 Another quick and delicious recipe is Raw Date Brownies! 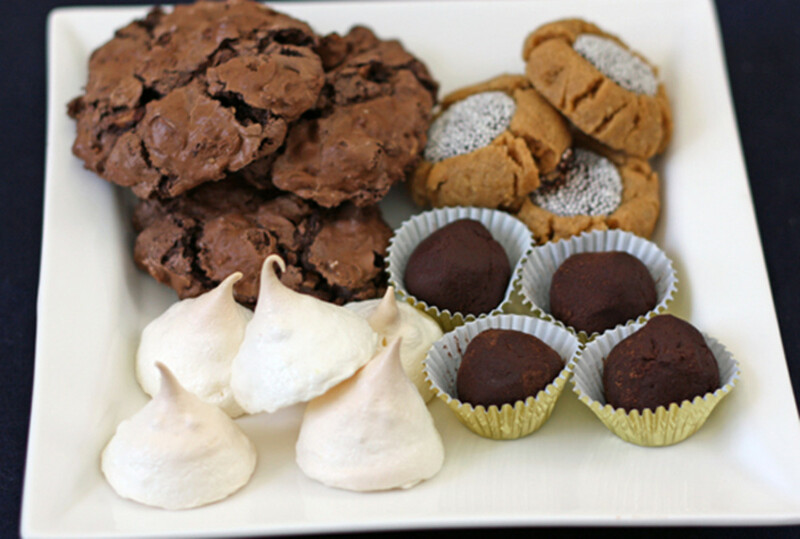 These raw treats will have the whole family raving for more! 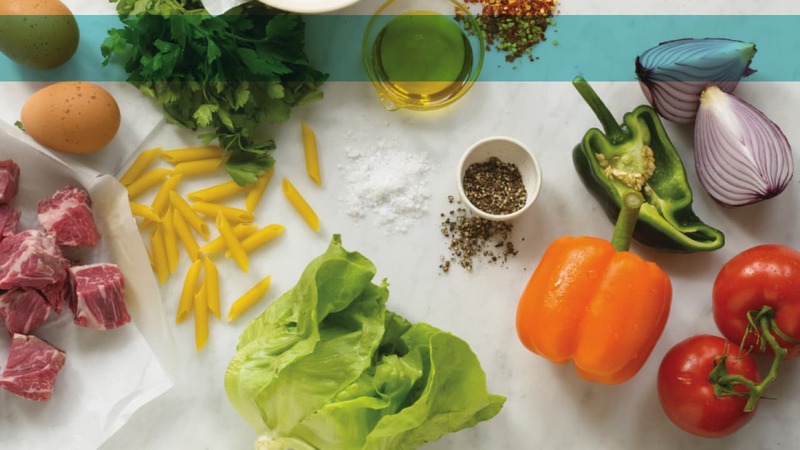 These snacks are perfect to have on hand and are easy to make before the holiday so everyone is happy! 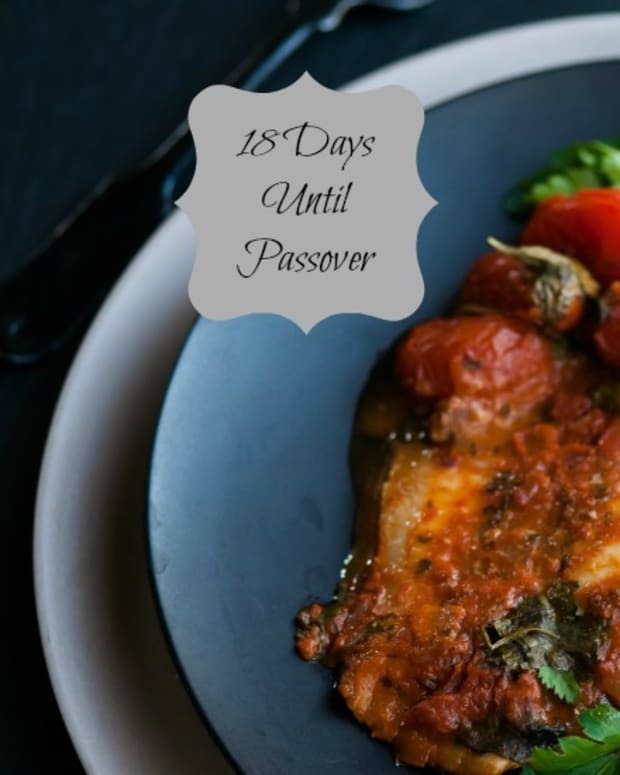 Having each child be responsible for their own space will not only help you but will make Passover preparations a family activity. So get everyone involved and enjoy the family time! 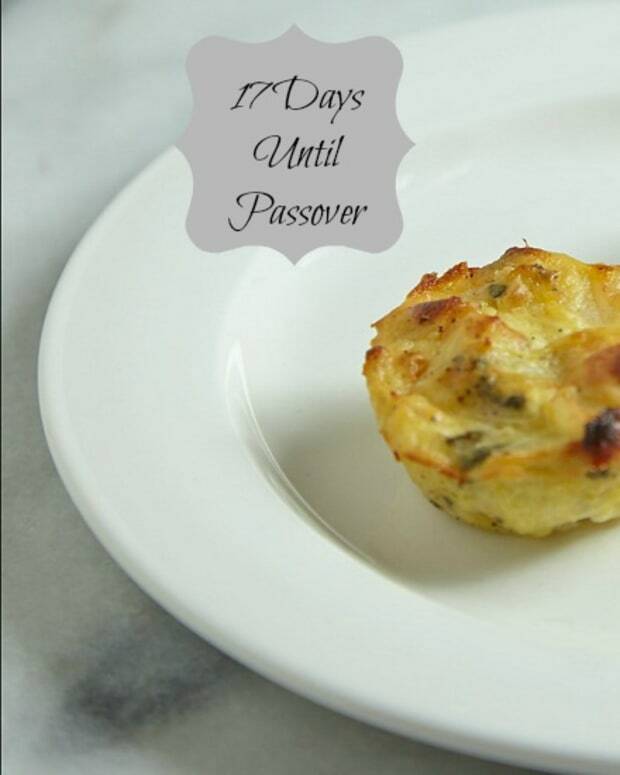 Stay tuned for more tips, tricks, menus ideas and Passover tidbits with our daily Passover Countdown articles, sign up to get them in your email here, make sure to check off Passover Countdown.